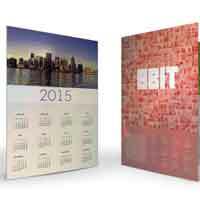 Accent Printing Solutions can help with your printed calendar project. 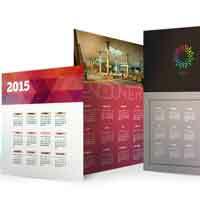 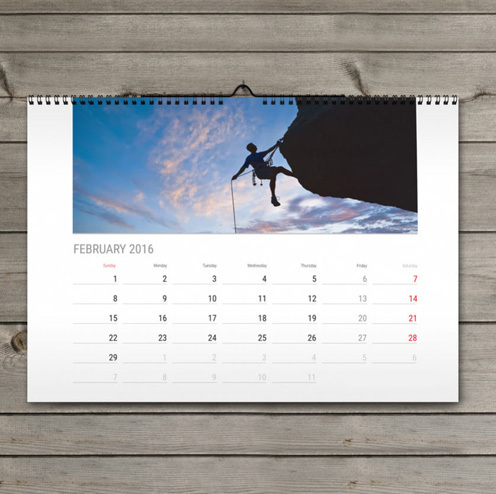 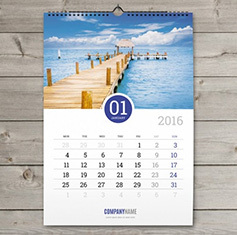 We offer custom printing solutions for calendars in various sizes and binding styles. 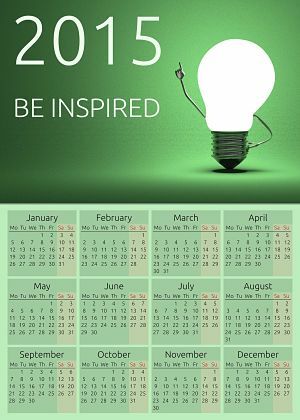 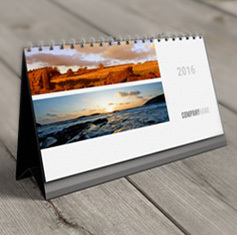 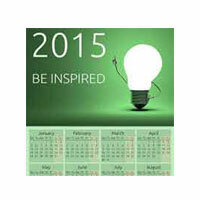 Businesses can stay in front of their clients all year with company-branded desk and wall calendars. 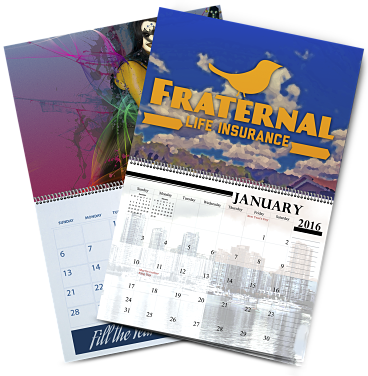 Regardless of the project, consider us for any of the printing projects below.